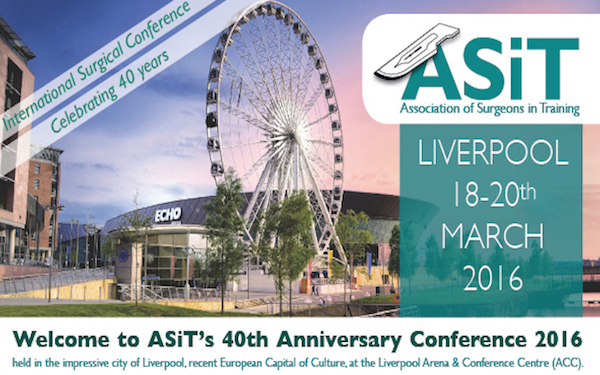 ASiT are pulling out all the stops for their 40th anniversary conference 18-20th March, Liverpool. Dedicated content for both senior trainees and medical students. Go to the asit.org to register. On Friday 18th March, ASiT/SARS will be running a pre-conference research skills. This is a hands-on practical course, which gives ample opportunities to discuss study design, discuss your own ideas, and meet other academic trainees/mentors. It is relevant to all specialties. There are still a few places available. Go to the course page at asit.org to register.